Evansville, Ind. 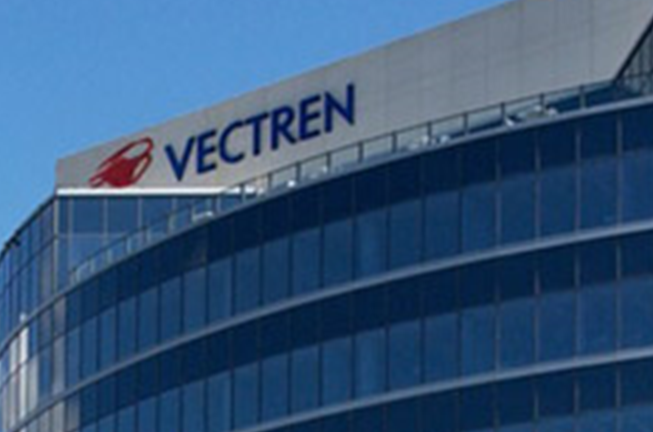 – Teamsters Local 135 voted late Thursday to ratify a new three-year contract for its Vectren Energy Delivery (Vectren) employee-members. Local 135 represents Vectren’s natural gas employees in the Vincennes, Washington and Princeton areas in southwestern Indiana. The early settlement comes months prior to the expiration of the existing contract in late September. Management and union representatives began discussions on the new contract in late April. "A successful negotiation process and early mutual agreement are good news for our employees and their families," said Vectren’s Senior Vice President of Utility Operations and President of VUHI, Jon Luttrell. Luttrell added, "This contract ensures our skilled, dedicated workforce will continue providing safe, reliable natural gas to our customers in southwestern Indiana."